He's Invisible...He's Powerful...He Helps Writers...He's the Ghostwriter! What’s the essential characteristic of a ghost? Invisibility. Well, that’s exactly what a ghostwriter is…invisible. And, the ghostwriter is a powerful tool and a huge help to writers who can’t seem to get their ideas into content or stories. Or, for writers who don’t have the time to write those articles themselves. Or, people who have a story to tell, maybe a memoir, and need someone to write it for them. He’s kind of like a superhero of the writing world. He lifts you up and helps you create what you don’t have the time, energy or skill to do yourself. Okay, he’s not really a superhero…but, he is a writer who will write a story, article, blog, email copy, or other form of content for someone else. He is a modest guy, and takes no recognition for his feat. The individual who hires him gets all the credit! Do you need an ebook written for a free giveaway? Do you want to create an ebook to offer for sale? No problem. Does your story need a makeover? Do you have an outline, but don’t know where to go from there? No problem. When you need this type of writing help, who do you call? In a great article titled "What is a Ghostwriter?," Gary McLaren mentions that "most books by famous personalities are actually written by ghostwriters. When you see an autobiography or memoir from a politician, businessperson, or celebrity, chances are that it has been written by a ghostwriter." Personalities like Doris Day, Ronald Reagon, and Sophie Loren are a few examples. Ghostwriters also write for popular series "under on name, as with the stories of Nancy Drew or The Hardy Boys. Ghostwriters also continue to write novels under the name of popular authors who have died, as in the case of Robert Ludlum." This is a tricky area for a ghostwriter. From personal experience I can verify that many clients don't want anyone to know they've hired / used a ghostwriter. This makes finding factual statistics difficult. It's been estimated that 50% of nonfiction books have been ghostwritten. How many people have the skills, time, and motivation to sit down an actually write a 'good' book? So, what do they do? They look for a professional writer to do it for them. There are some who feel ghostwriting is unethical. As the client, you're proclaiming you wrote the book while in fact a ghostwriter did. Well, it depends on how you view it. Many ghostwriters use drafts, outlines, recordings, or other documentation from the client describing what should be written. The ghostwriter rewrites the information into an engaging, understandable (readable), and marketable book. In this case, it's certainly an ethical practice. For those who hire a ghostwriter to write a book from scratch, sometimes without even a title of idea, it may be questionable. But, on the flip side, if you buy a house, you claim it's yours. You take pride in it and accept any and all compliments on it you can get, even though YOU didn't design or build it. Why shouldn't a book get the same courtesy. Ghostwriters write in every genre you can think of: fiction, nonfiction, technical, speeches, video, the list goes on and on. The number one requirement for a ghostwriter is to be a skilled writer. Along with writing skills, the ghostwriter must be a good listener. It's her job to take the ideas, notes, and voice of the client to ensure the book (or other form of content) reflects the client. 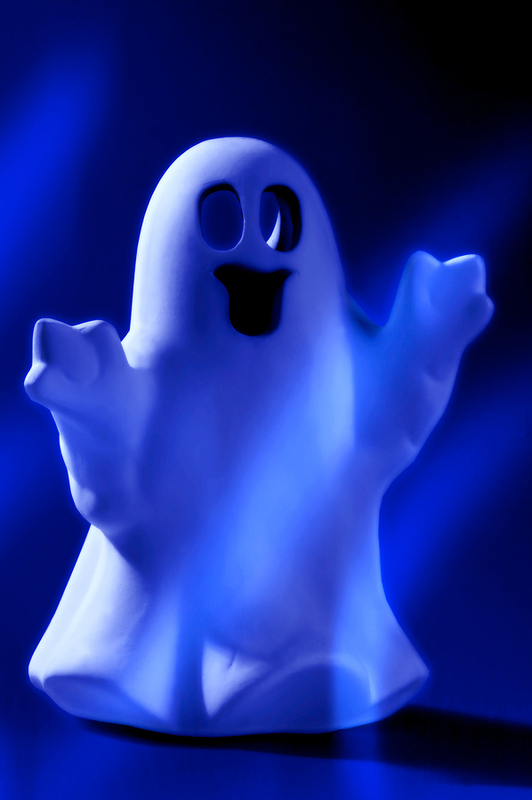 Payment for the ghostwriter services is usually monetary and is discussed with the client. There's usually a nondisclosure and freelance agreement that both parties sign. As you can see, there's much involved in ghostwriting. The writer and client work closely to create a masterpiece or the client may prefer leaving everything up to the writer. What an informative article! Thank you, Gary. I wish you very best of luck with everything! I didn't know much about ghostwriters. This is a very interesting article. Thanks for sharing. Thanks for stopping by. I found the article very informative and wanted to share it.